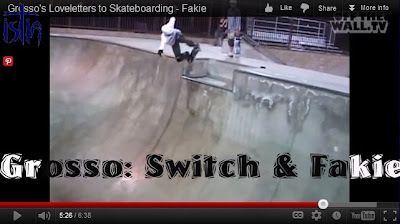 From fakie to switch and beyond. That's the evolution of skateboarding. Eddie Elguera started going backwards in the 70's and then Salman Agah took it to switch in the 90's. In this episode of Loveletters to Skateboarding, Jeff Grosso sits down with both Eddie and Salman to connect the dots from the 70's to the 90's and beyond.